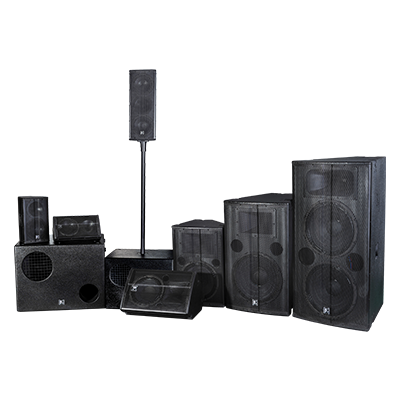 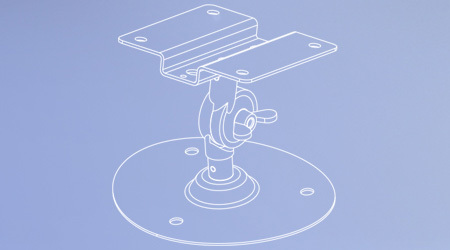 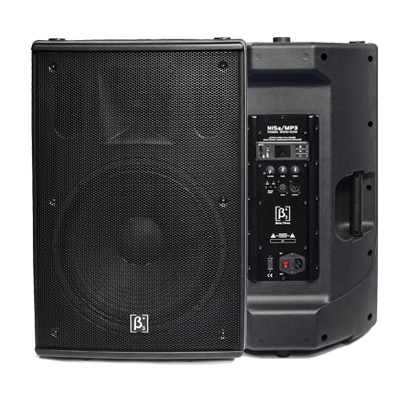 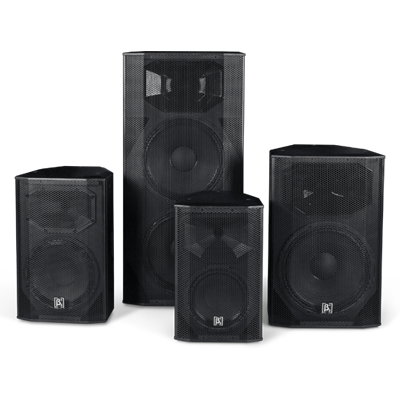 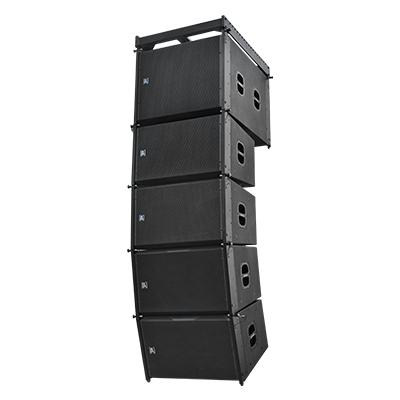 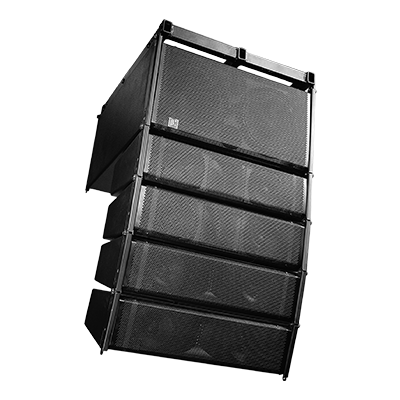 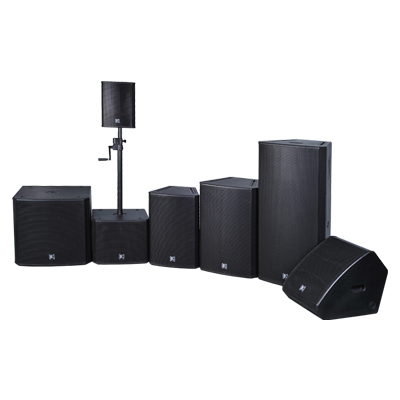 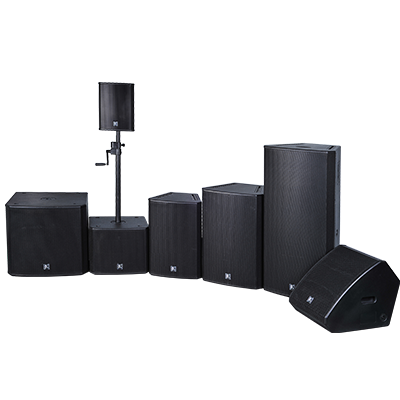 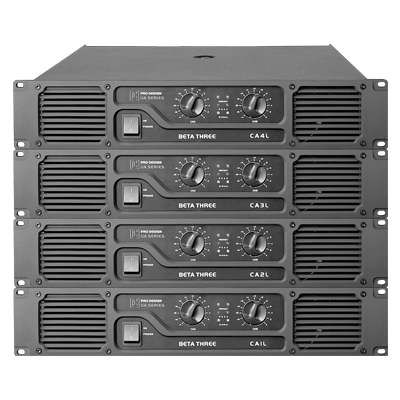 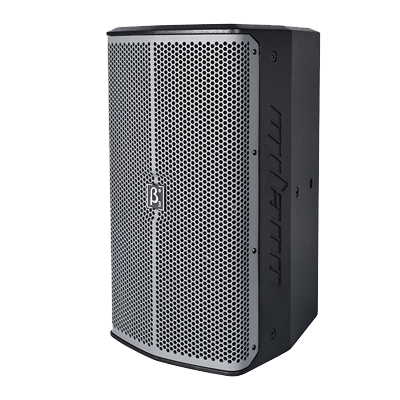 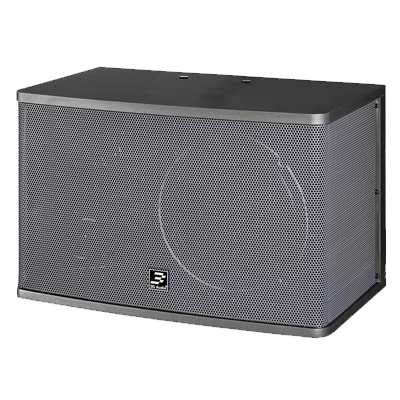 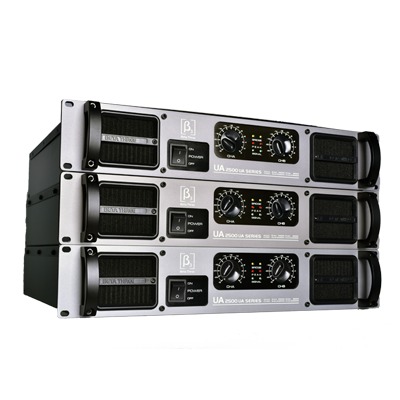 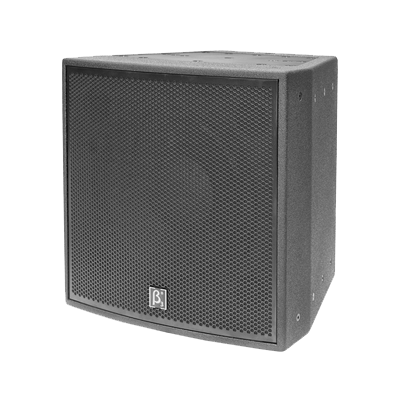 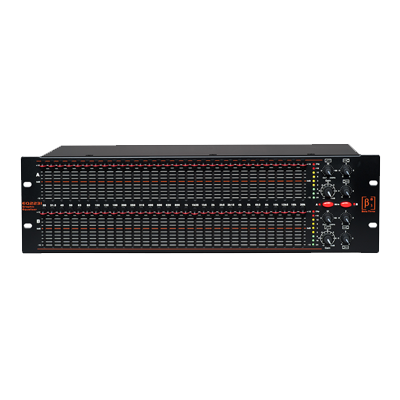 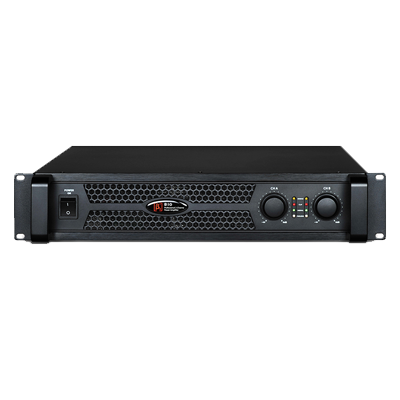 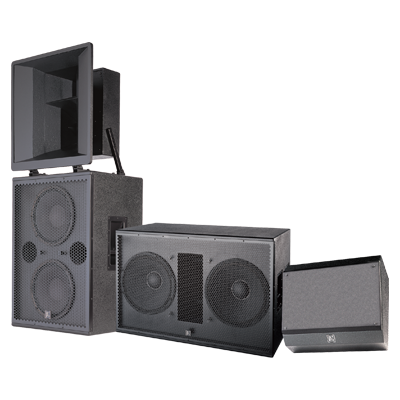 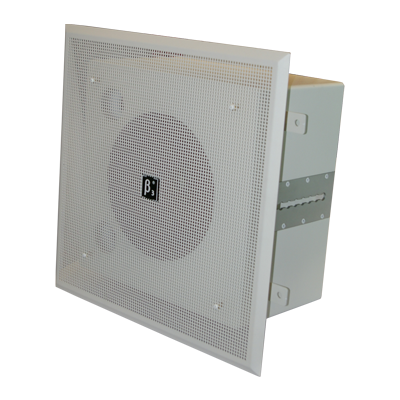 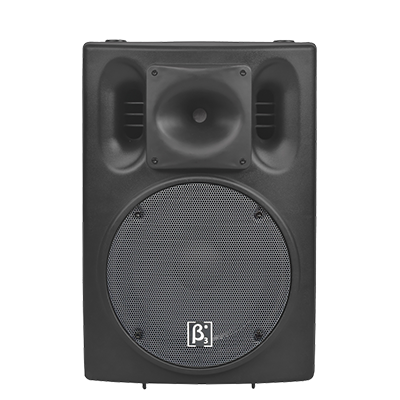 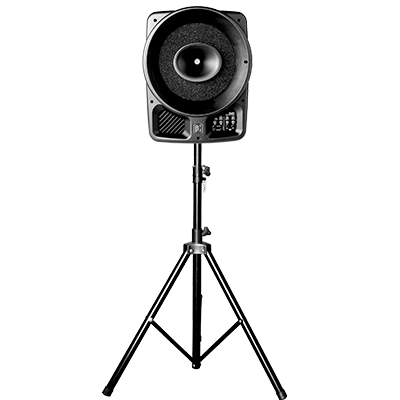 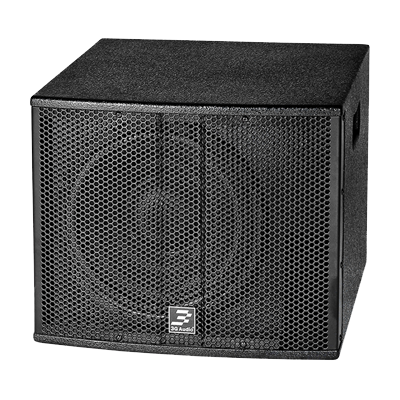 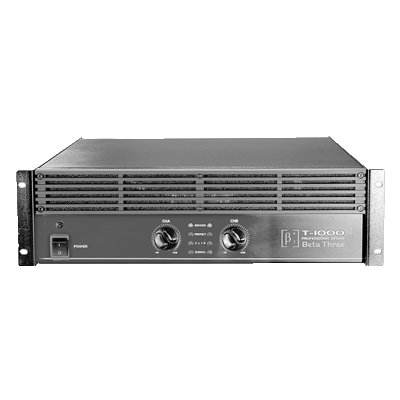 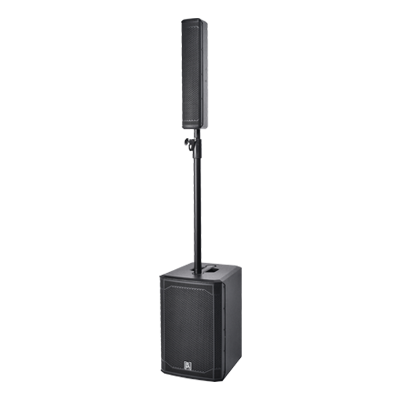 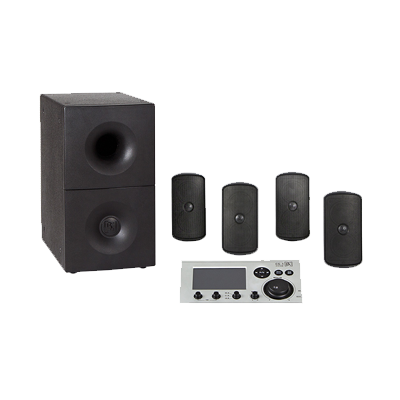 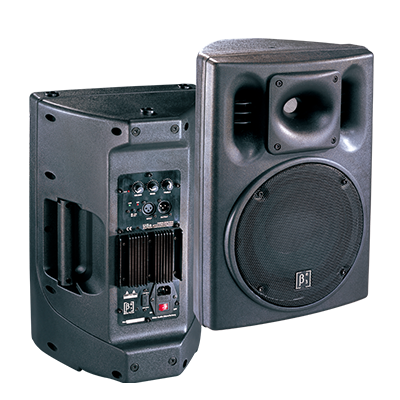 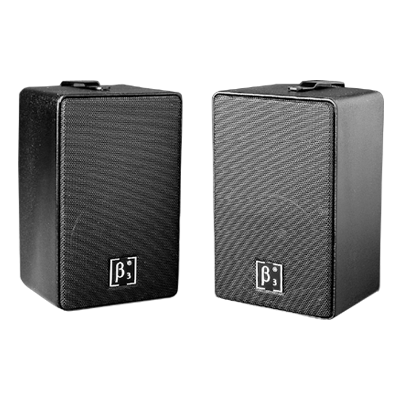 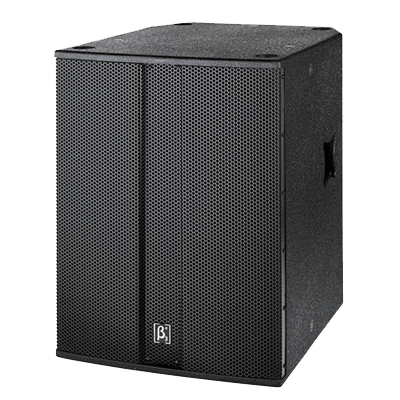 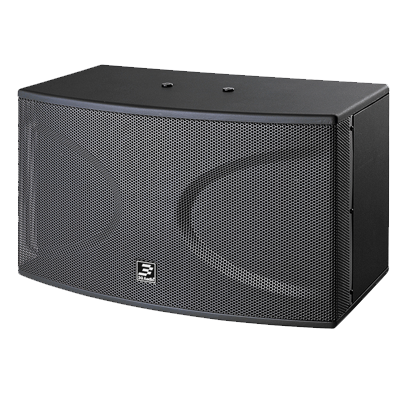 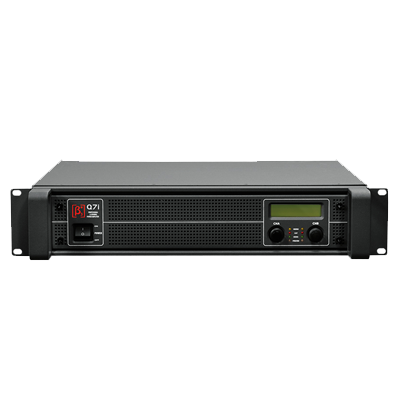 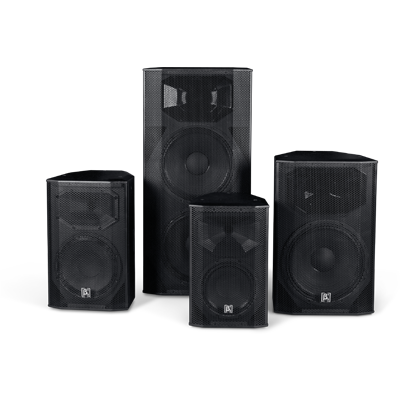 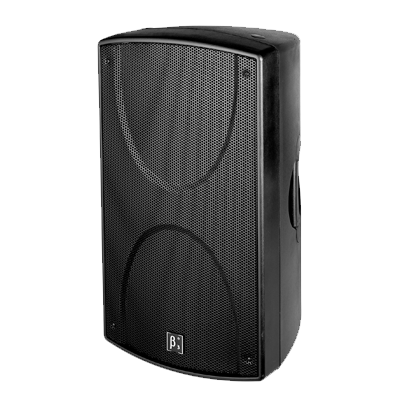 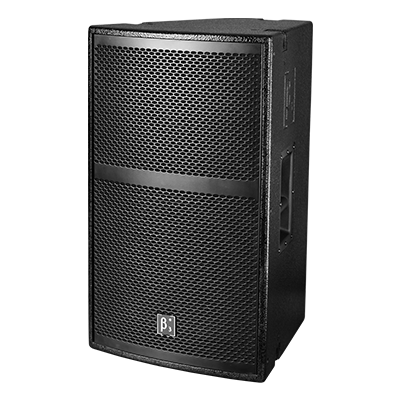 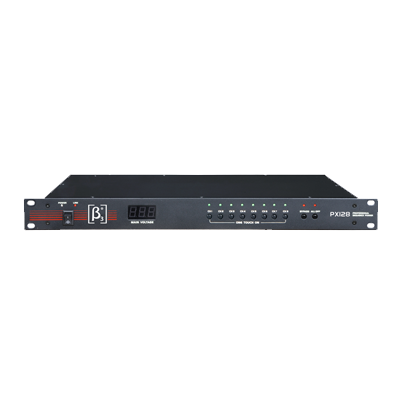 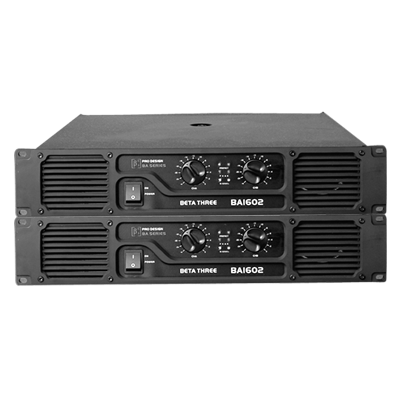 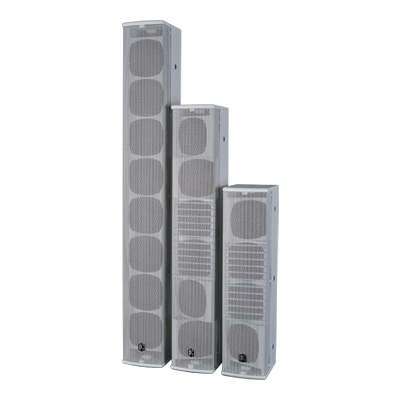 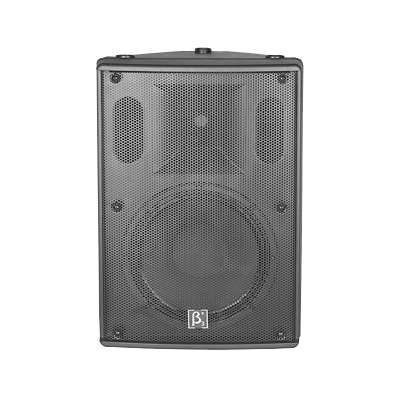 All our speakers are designed for high performance, with exceptional quality and are available at competitive prices so as to meet your demanding sound reinforcement requirements. 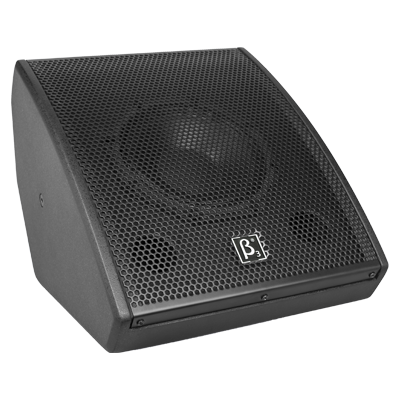 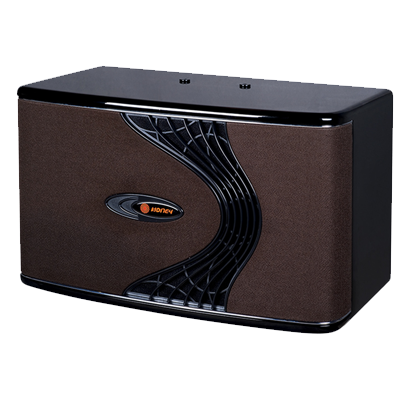 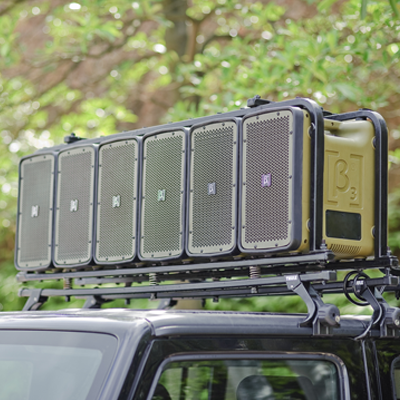 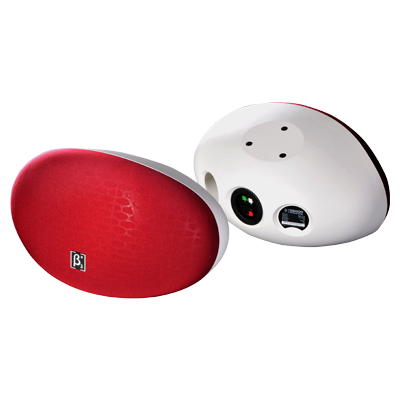 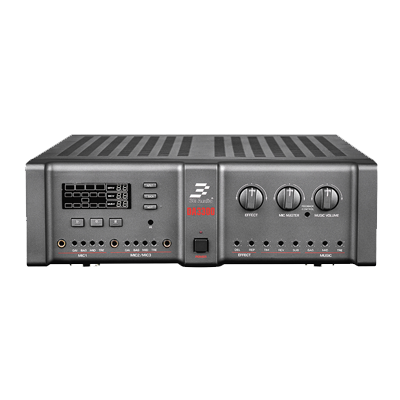 Beta Three offers a great variety of Live and Portable sound solutions. 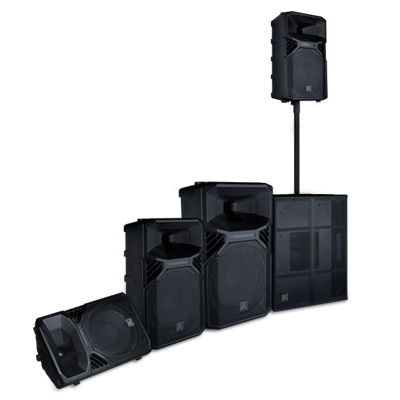 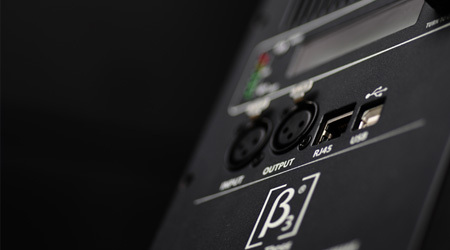 Whether your looking for a system to suit a small, medium or large venue, Beta Three has products to meet your needs.